The New year of 2018 brings career growth and new job opportunity for the Aries people. So, focus on your career and keep looking for any new opportunities. 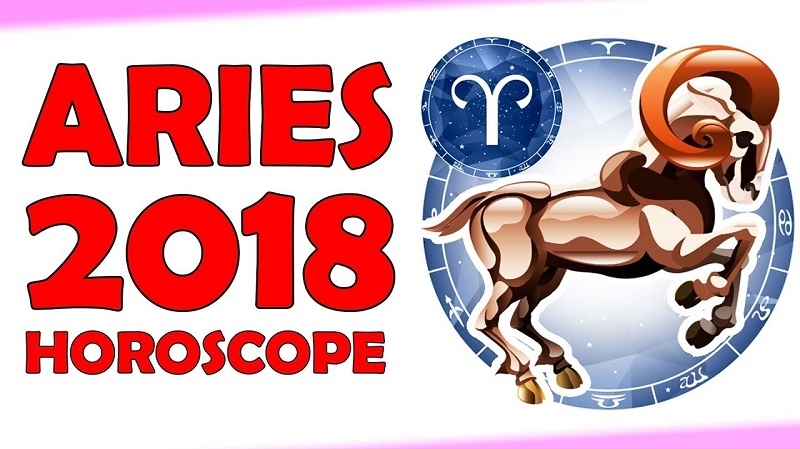 Aries horoscope 2018 brings opportunities from overseas and growth in terms of your career. This would be a stressful ride but handle it with patience and you will get over it. There might be some minor disputes or differences with your partner, indicates the horoscope Aries 2018. With expansive Jupiter in your intimate eighth house, you have got the urge to merge. March and early July are the most probable months to get mingle. Relationships would start on good terms and the differences will be sorted. Overall the Family life for Aries would be good and full of opportunities. Keep your eyes open for the coming opportunities and you would meet your love in 2018. This is the great year for love, marriage, and relationships for Aries. This year is not very smooth for Aries people on the work front. You have to be cautious and alert all the time for the opportunities coming your way, don’t feel pressurized due to the working schedule. Always have a positive attitude and you will get the results. 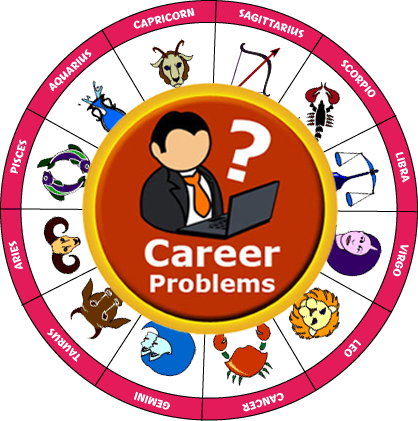 Aries 2018 horoscope says that you might get a promotion or an opportunity overseas. Avoid taking risks during June and July as you may experience setbacks. You will work with high intensity but always watch out for your health. As they say, Health is Wealth. You have to handle the difficult situations with a smile, otherwise, your anger will drown you. If you have a business, there is a good chance of great benefit this year. But think before you invest money in any field. In terms of Finance, you need to be alert. The savings will grow this year and you might fetch some profit on work-related journeys. Horoscope 2018 Aries for Finance is pretty good, you might get new sources of income and the earnings might increase this year. Your hard work may give you expected results. Looking at your astrology sign, you might get a bit of family stress. Because of your tight schedule at work, you will not be able to spend time with your family. Your spouse and friends will always motivate you and will always look after you. Try and plan a holiday and you will happy. 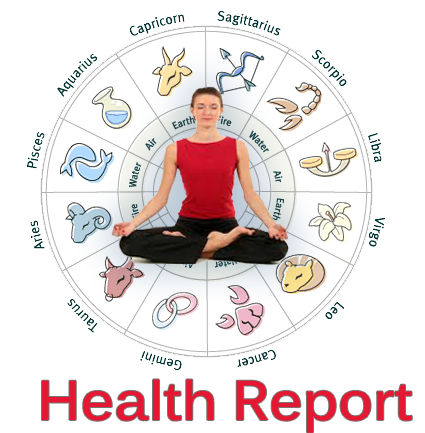 This year brings a little bad news in terms of the health for Aries people and you just need to focus on the exercise. Take good care of your body and rest well. Be careful while driving and don’t feel pressurized or aggressive. To gain strength, you can meditate, try yoga, and release the stress. Overall 2018 will bring many opportunities for Aries people. Horoscope 2018 Aries is full of growth. You have to face the challenges and you will come out a better person. 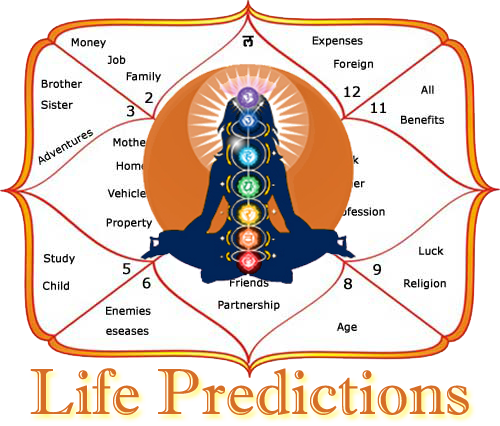 Book Detailed 2018 Horoscope Now!